Disclaimer: This is a sponsored post written by me on behalf of Publix. All opinions and text are mine. Reader Comment Disclaimer: Comments submitted may be displayed on other websites by the sponsoring brand. When we got home from the hospital I quickly learned what all the fuss was about. I’m not sure in her full two years of wearing Pampers diapers that she ever had a single leak. Oh, and did I mention she was sleeping over 9 hours at 4 weeks old? I seriously think the comfort and protection of Pampers for that! One of my FAVORITE parts about the Pampers Swaddlers diapers (besides the absorb away liner that pulls wetness and mess away from baby’s skin to keep them comfortable) is the wetness indicator line. That little yellow line down the front you see? It magically turns to blue when the diaper is wet, so you don’t even have to bother the baby to see if he or she wet the diaper. It’s pretty amazing & genius! 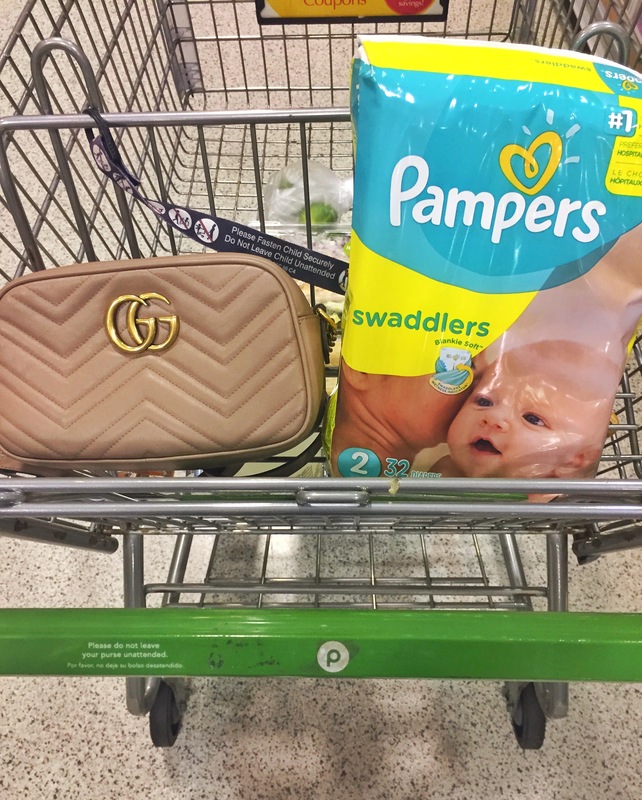 When Pampers at Publix reached out to me about a potential sponsorship, I knew I had the perfect story and product to share with my readers and fellow moms. 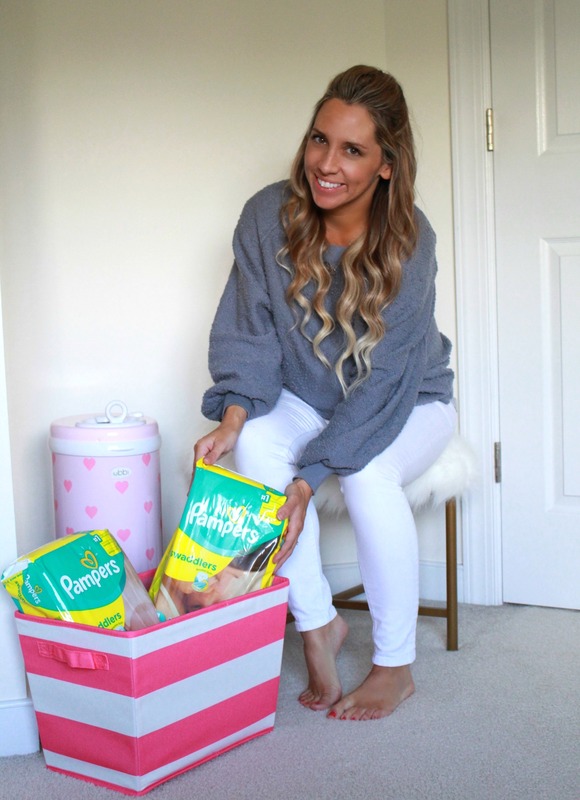 Pampers is a brand I believe in, and one I’ve trusted and used my entire motherhood. Today I have a sprinkle planned by some of my closest friends to celebrate our second little girl who will be arriving this month. I am so excited to teach Blaire how to help care for her, and keep her happy and comfortable in Pampers Swaddlers diapers. Now through May 27th, you can buy any two Pampers diapers at Publix and receive a $40 Spa Finder Gift Card by mail (see details here). Also – save $3.00 off of any Pampers product at Publix with this coupon here. 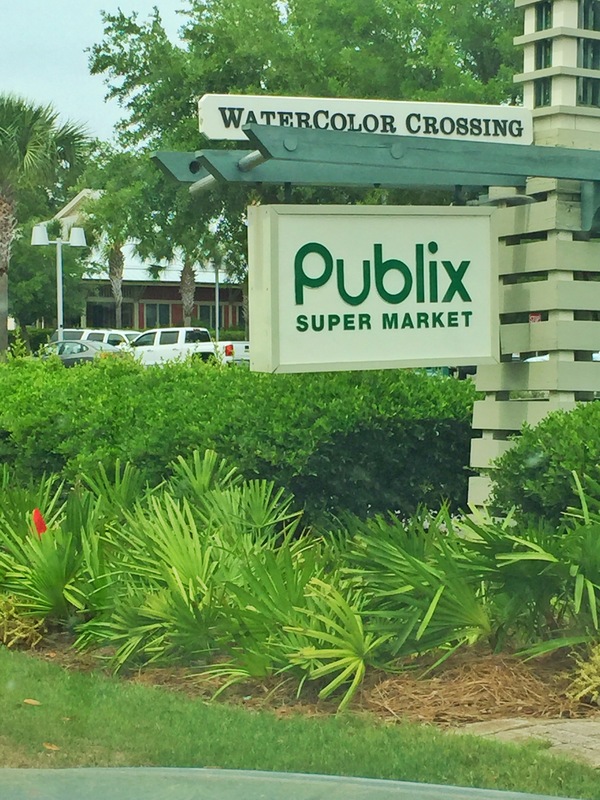 You can join the Publix Baby Club like I did here, where you can receive brand name & Publix coupons, newsletters and a copy of Your Baby’s First Year. 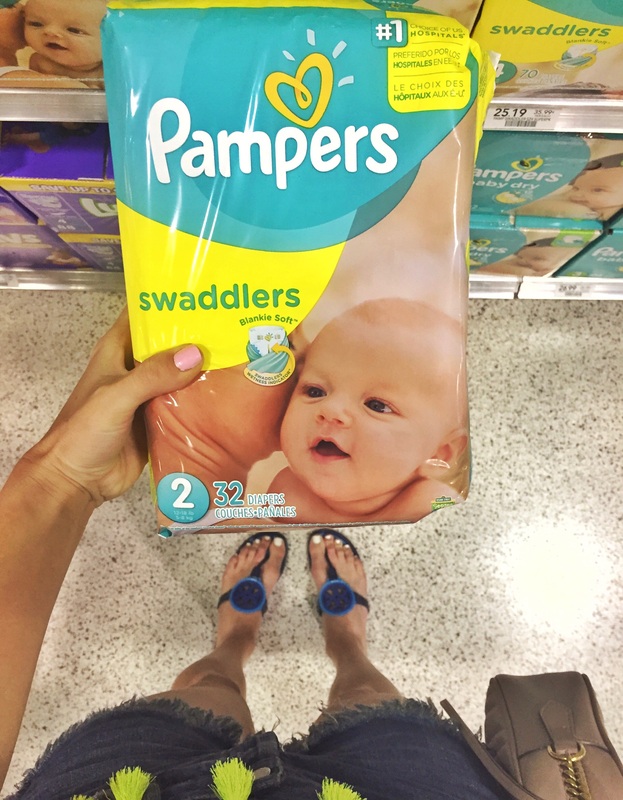 Find Pampers Swaddlers diapers at Publix here. 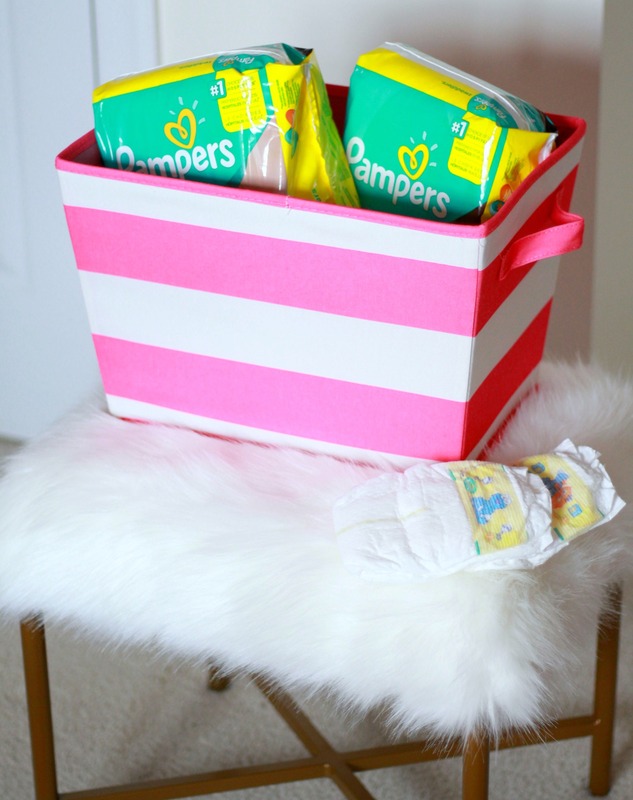 Thank you Pampers at Publix for sponsoring this post! This is a sponsored conversation written by me on behalf of Publix. The opinions and text are all mine. So cute! Loved reading this! I seriously need to save this for when I have kids! Great post babe!! I will definitely try these whenever I have a baby! Such a sweet post!